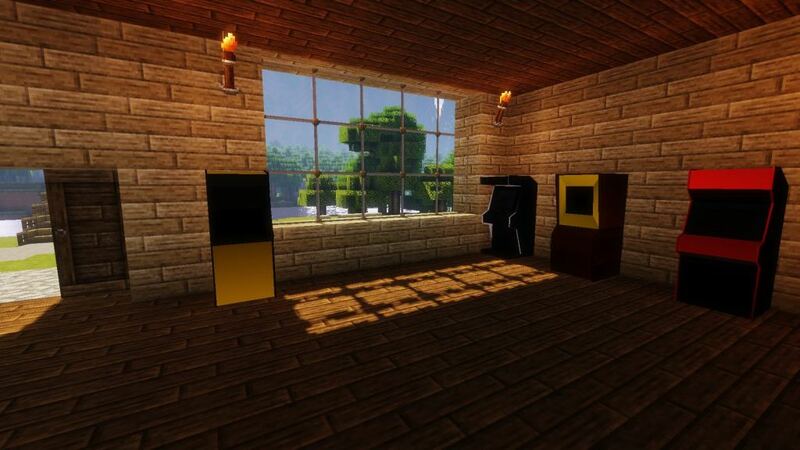 Arcade mod 1.12.2 / 1.11.2 for Minecraft brings old school and very popular arcade games to Minecraft game. 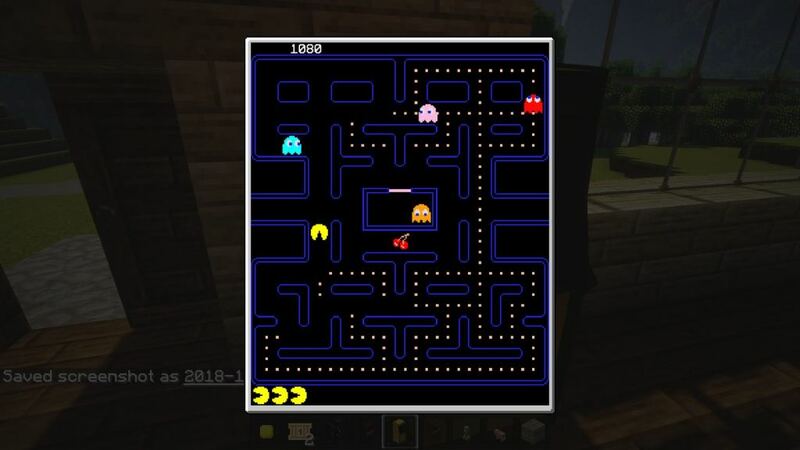 This mod was created by SuperHB and adds four old classics, such as PacMan, Tetris, Snake and Pong. Play the games within the game? Sounds crazy, right?! In future there will be more titles, so we are happy and in meantime impatience for new upgrades. 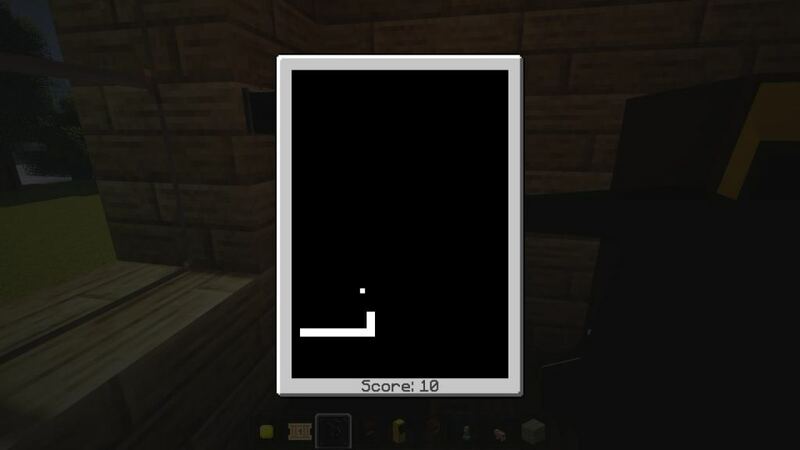 How to play one of the classic games? Simple. 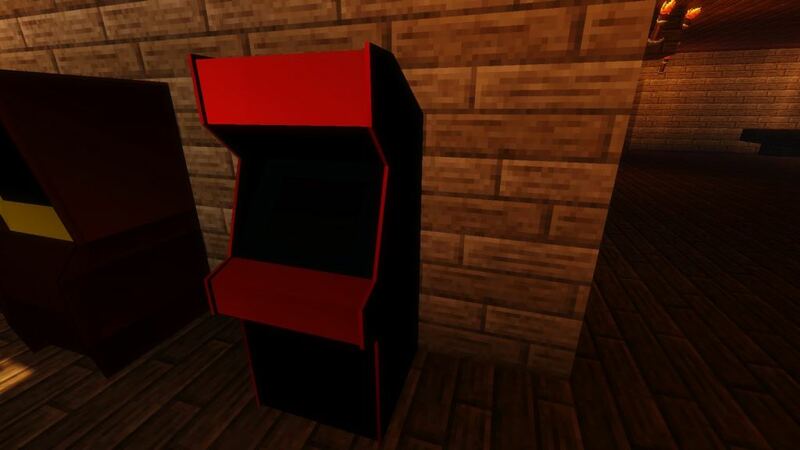 Choose arcade game machine, place it and click with right click on arcade game. 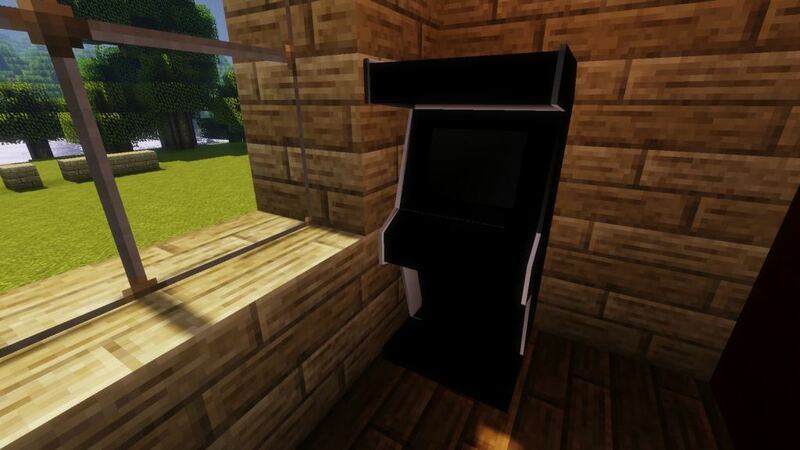 Beside arcade games you will find in this mod coins and tickets which are used as currency. To start and play arcade machine you must put coin inside of it. 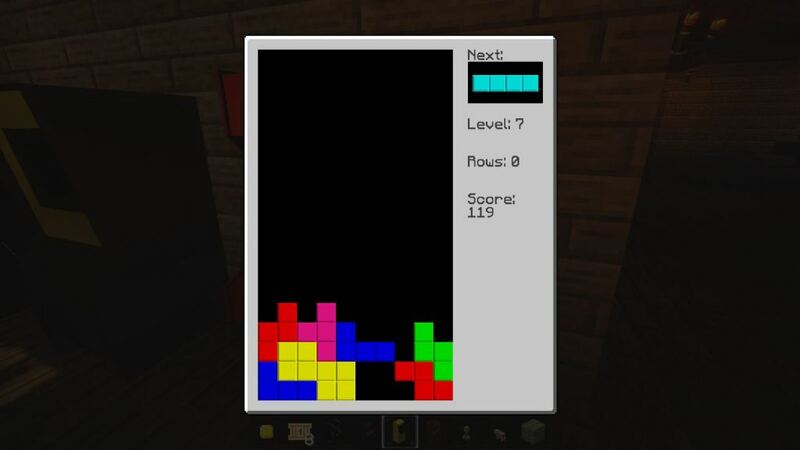 This isn’t case in gamemode creative. 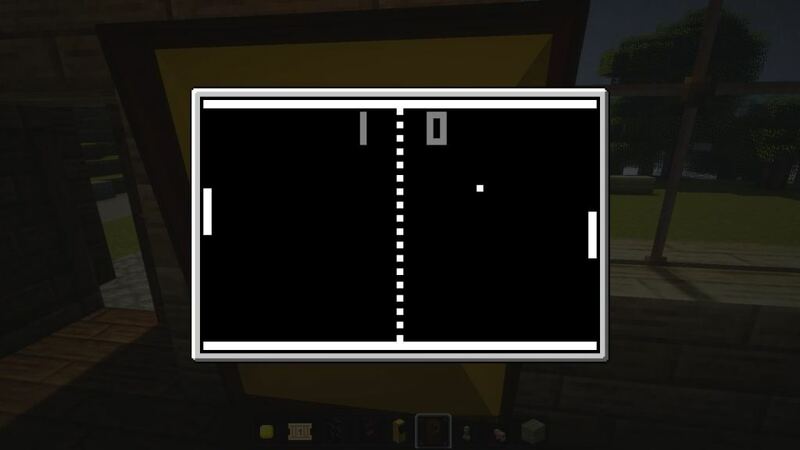 If you have any ideas or you want some classic arcade game in the Arcade mod please let us know in the comments below. 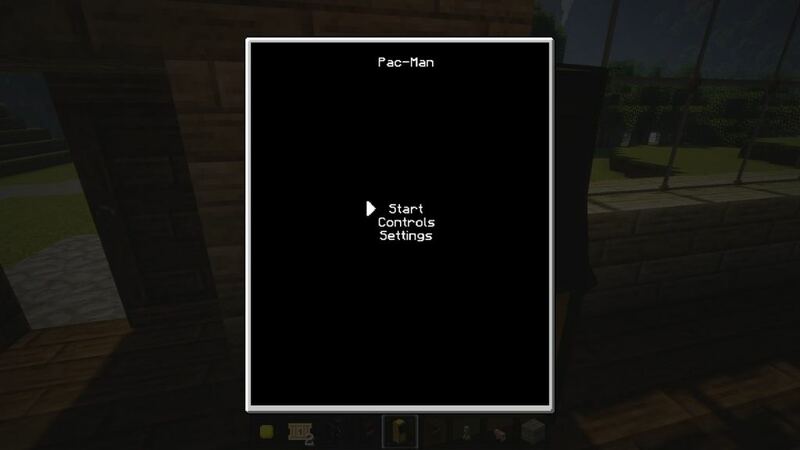 Leave your opinion about Arcade mod in the comment section below.